This piece was co-authored by Chris Sherwin. It’s no secret that J.A. 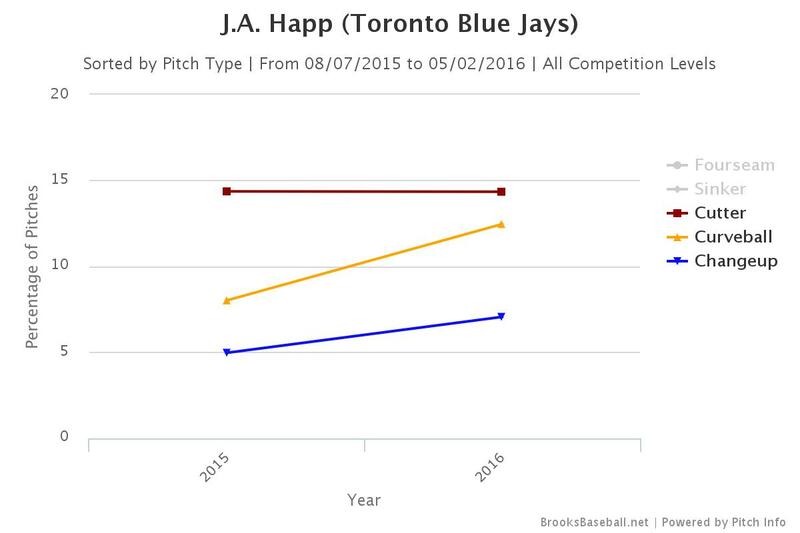 Happ is a different pitcher from the one we saw back in 2013 and 2014 for the Toronto Blue Jays. He’s also a different pitcher than he was in Seattle. As you may know, a whole lot of that credit goes to Pittsburgh Pirates’ pitching coach, Ray Searage. When Happ arrived in Pittsburgh, he was supposed to add some depth and reliability to a young rotation that was pushing for a postseason berth. However, after Happ’s Pittsburgh debut went very poorly, Ray Searage studied his bullpen sessions and quickly found a flaw. Essentially, he felt Happ wasn’t striding directly towards home plate, which ended up wasting too much upper body movement and affecting his arm slot. Interestingly, this is the same mechanical adjustment the Jays staff tried to make during Happ’s previous tenure with the club. In Houston, Happ’s mechanical flaws included poor balance and posture, inconsistent stride length and heavy trunk tilt. This conflicted with an organizational philosophy in Toronto; they want their pitchers to take a direct line to the plate. It took some time, but they were able to slowly remove a lot of the wasted upper body movement in Happ’s delivery and straighten him out. Below is an example of how much he changed from his Houston days to his first in Toronto. With a much more controlled movement pattern and direct line, Happ creates extra hip rotation and separation, which also keeps him more balanced. The results were an increase in velocity, a more natural arm slot and improved command. However, even with the positive mechanical tweaks, Happ was still plagued with bouts of inconsistency. His mechanics would be perfect at times, but he couldn’t maintain it. Repetition is vital for a pitcher to , and Happ would frequently rush his movement patterns and create mechanical inefficiencies, affecting both velocity and command. 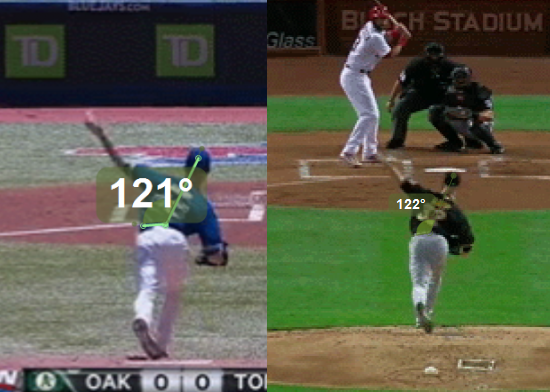 As you can see, Happ’s release (both vertical and horizontal) showed way more consistency than his time in Seattle. 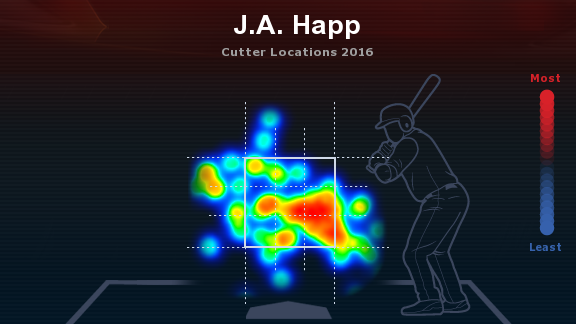 As a direct result, Happ was able to have greater command of his pitches. The result was a run that saw Happ end the season with a 1.37 ERA in his final 10 starts, with batters hitting just .201/.240/.285 during that stretch. Instead of rotation depth, the Pirates got an ace. In Pittsburgh, Searage helped Happ to consistently find the best balance and posture that he would only show occasionally in Toronto. Below is an example of his average trunk tilt in Pittsburgh matched up to his best from his early Toronto days. Since Happ has kept up the steady mechanics from his time in Pittsburgh, one would assume he was doing everything else the one again put up excellent numbers. Well, if you’ve been reading here and elsewhere lately, you’ll know that’s not remotely the case. Last week in our Roto Review, we outlined how Happ has been using more curveballs in games where he was generating more groundballs. Then last week Nick Ashbourne of Sportsnet.ca pointed out that Happ had also switched his fastball usage from fourseamers to twoseamers, which also would contribute to fewer strikeouts and more grounders. 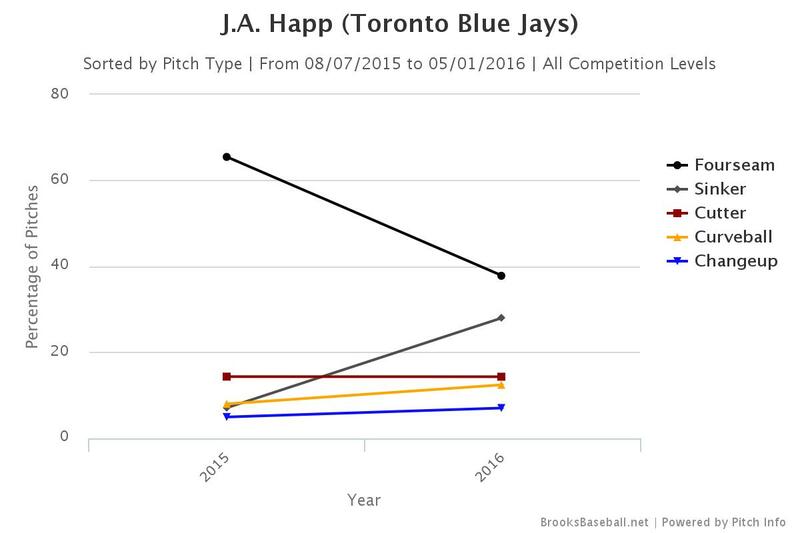 By removing the fastballs from the graph, we can see that Happ is throwing essentially the same amount of cutters, but has increased both his curveball and changeup usage. The curveball rate has risen from 8 percent to 12.5 percent, and he is throwing the changeup seven percent of the time, up from five with the Pirates. And even though the cut fastball has the same usage rate, the pitch itself is totally different. Happ is now throwing his cutter is being thrown nearly 1.5 inches harder and the pitch now has 1.5 fewer inches of drop. So we have pitches thrown at completely different rates, and the lone outlier is essentially a brand new pitch with new shape and velocity. Essentially, J.A. Happ has an entirely different repertoire. If the goal is to become a more efficient pitcher, it makes sense that Happ would try something different. 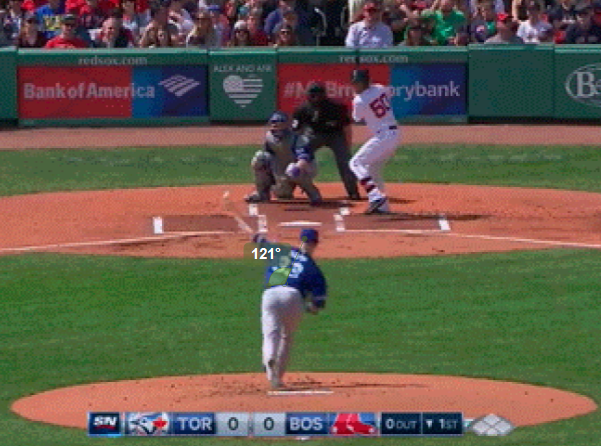 With the pitch becoming more of a true cutter (or slutter) as opposed to the slider version he was throwing in previous years, Happ has a weapon to bust in on RHBs hands to keep them from just sitting on the outside corner against his other offerings. All of these things, when taken together make sense for a man trying to generate more soft contact to get quick outs. But what about the strikeouts? After all, Happ has been a pretty decent strikeout pitcher throughout his career with a strikeout rate hovering right around average. 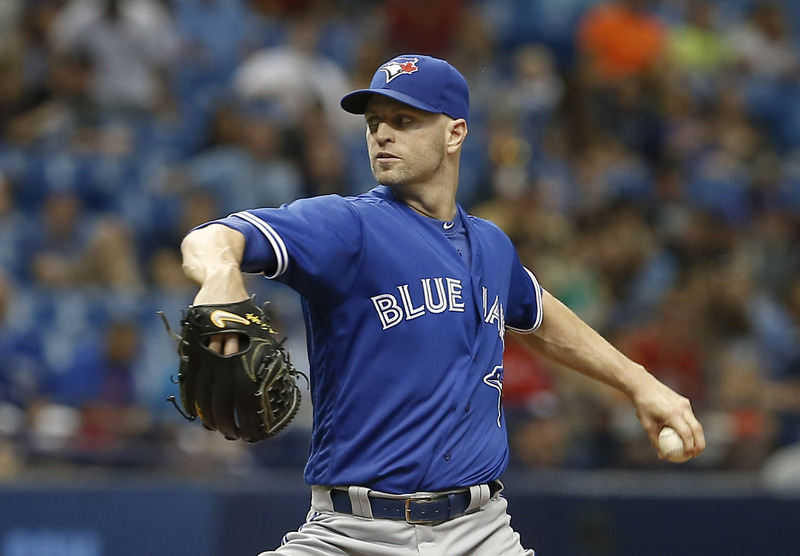 This year however, Happ’s strikeout rate has fallen to a meager 15.2 percent, which is well below league-average. Well, not to worry Blue Jays fans, as J.A. Happ can still get a strikeout when he needs to. As you can see, Happ completely changes his approach with two strikes. 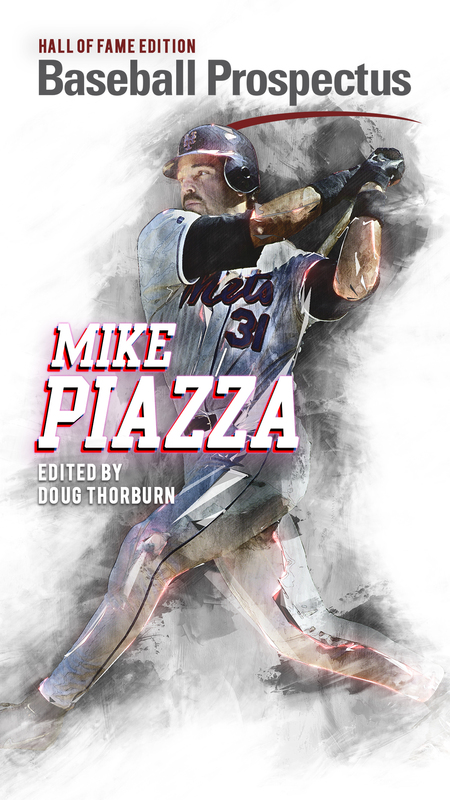 Instead of pounding the fastball low and away, he uses the entire plate and works at the top of the zone. 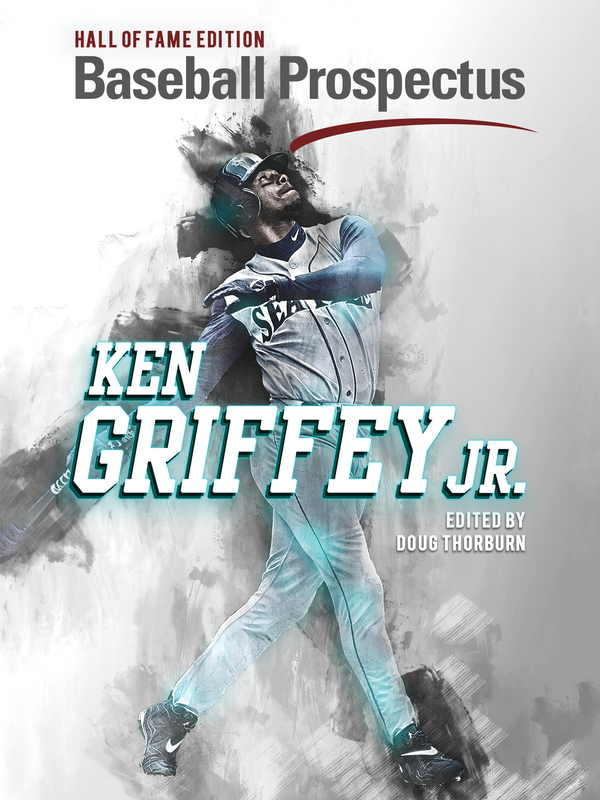 As a result, his strikeout rate once he gets to two strikes is thirty percent, which is right in line with his career average of 31 percent. So Happ has cleaned up his mechanics and changed his repertoire to get quick outs early in counts, but is still collecting strikeouts when he gets to two strikes. That sure sounds like a good combination for success. That’s the sign of a pitcher who really wants to be the best, and the Jays and their fans should be very Happy to have J.A. Joshua is the Editor-in-Chief of BP Toronto and the Co-Host of BPT's official podcast, Artificial Turf Wars. He started out playing baseball with and against many current big league players. Then when his playing career fizzled, he chose to feed his passion by instead covering the game he loves. Why did you do that to me with the headline? Heh, thanks for the compliment, and sorry about the pun. Had to be done. Great article, lousy title. From the title I thought he wanted big changes with the Blue Jays and was unhappy there. The article was totally different from the title.